The marrow is a perfect measure of time passing. That courgette plant you eagerly watch over in December for any sign of its fruit, produces a glut of courgettes (or zucchini) in January. 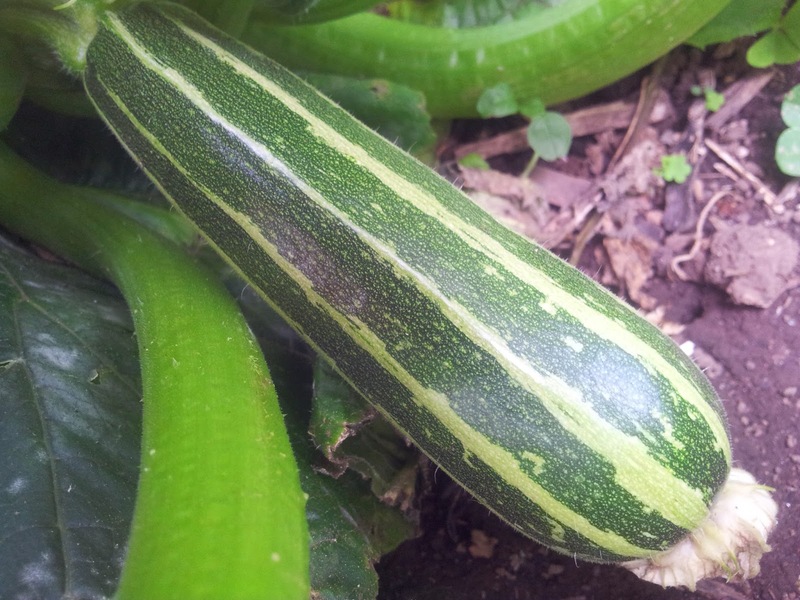 But, once your attention is elsewhere, unwatched, the courgette turns into a monster marrow. In February at the Sanctuary Community Garden fellow plot holders shared their excess produce. One large lone marrow was all that was left. It seemed wasteful not to try and find a way of making something delicious out of this large and seemingly unwanted vegetable. 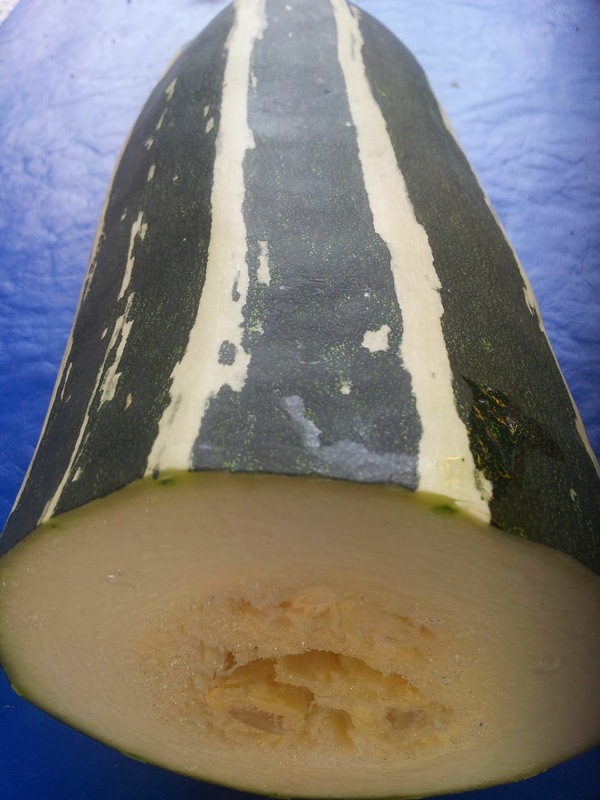 Marrow can be challenging with its tough outer skin and it’s subtle flavoured watery flesh. In England there is an appreciation of the marrow so I turned to Nigel Slater’s “Eat” for a recipe. The advantage of the marrow’s flesh is that it can be used to sponge up stronger flavours like mushroom. Connect this combination with cheese and Bechamel sauce and Nigel’s Marrow Gratin becomes a delicious and comforting autumnal dish. 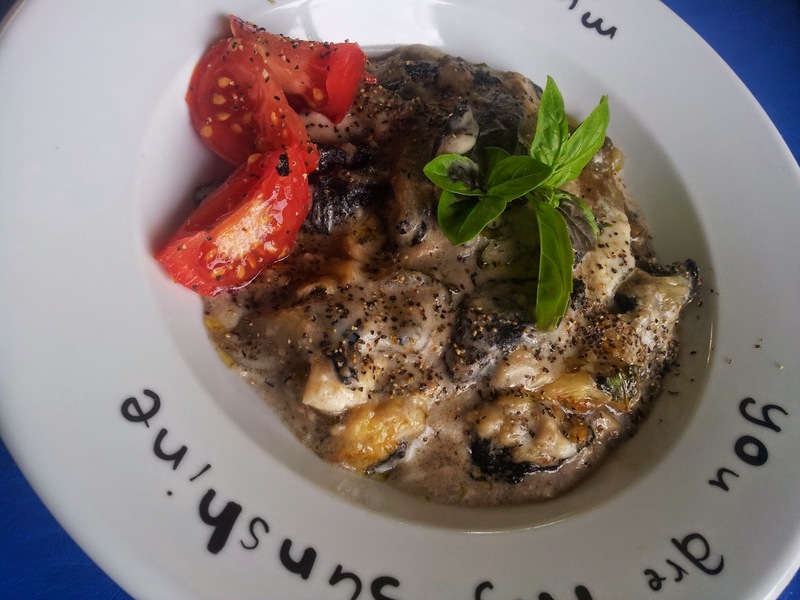 Marrow Gratin served simply with baked tomatoes and fresh basil. Bechamel Sauce is a French way of making what our mother and grandmother would have called White Sauce. True, white sauce is creamy, but the French version has delicious flavours infused into the milk. It takes time to make a sauce from scratch but the result is worth the effort. The great thing about this sauce is that it can be frozen for use at another time. It’s a good idea to make a larger quantity so you have an instant home made sauce available for another day. First step is to infuse the milk with the flavours of bay, cloves, onion and peppercorns. In a pot heat 1 litre of milk (I prefer full cream milk) to nearly boiling point with half an onion pierced with 3 whole cloves, half a dozen black peppercorns and a bay leaf. You can also add parsley stalks. 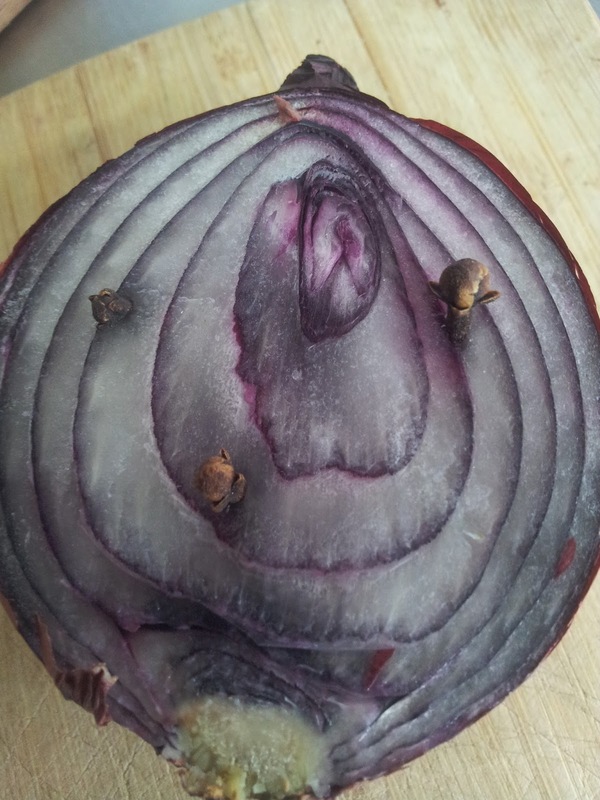 I used a red onion because it was the only onion I had but any onion is fine. Set aside for at least half an hour. 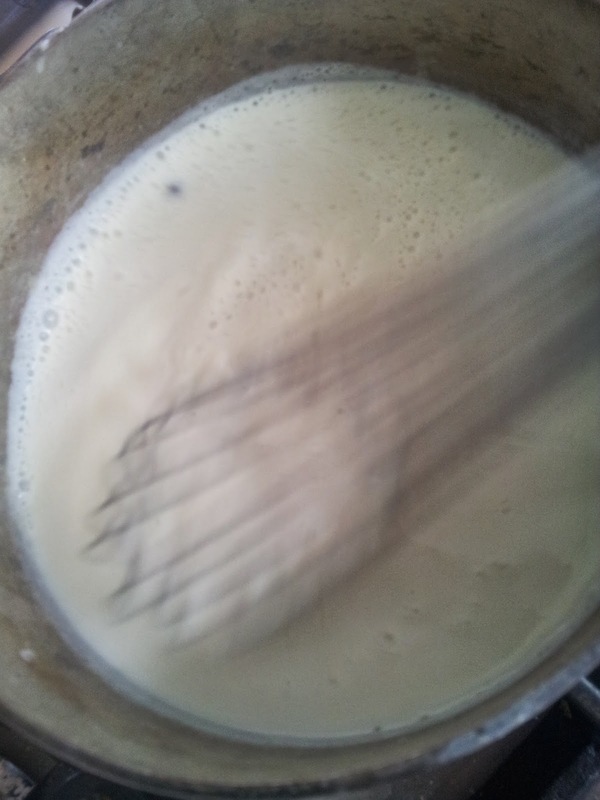 I first remember learning how to make white sauce at school and hearing for the first time the term roux. Roux means cooking equal quantities of fat (usually butter) and flour to thicken sauces, soups and stews. Roux is the basis of three of the mother sauces of traditional French cooking; bechamel sauce, veloute sauce (velvet sauce) and espagnole (spanish sauce). Veloute sauce uses white chicken or fish stock (bones not roasted) instead of milk, and Espagnole sauce is a brown beef sauce made with beef bones and adding crushed tomatoes or tomato paste at the end. 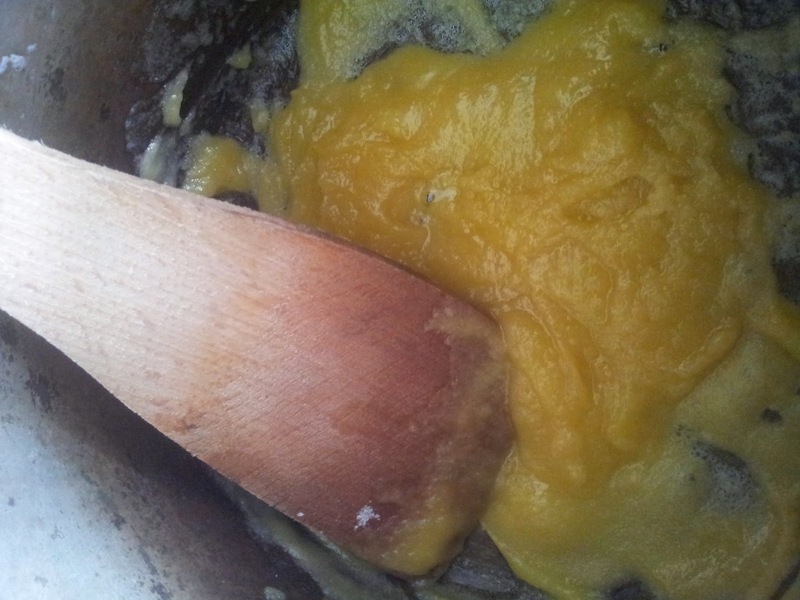 To make the roux, melt 75g of butter in a pot, then stir in 75g of flour. This makes a buttery paste that you cook until it bubbles. 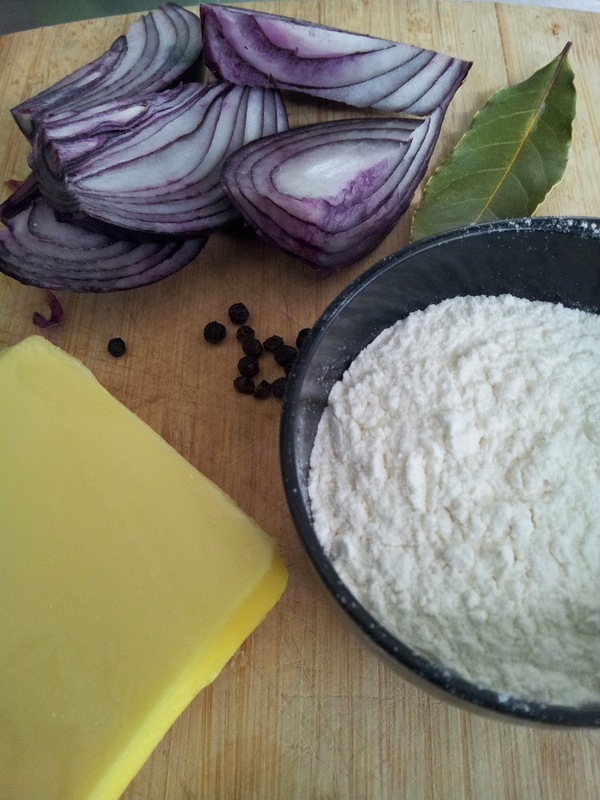 It’s a fine balance – if you don’t cook the flour and butter a little then you’ll get a floury taste to your sauce but if you overcook then the flour will not thicken the sauce effectively. 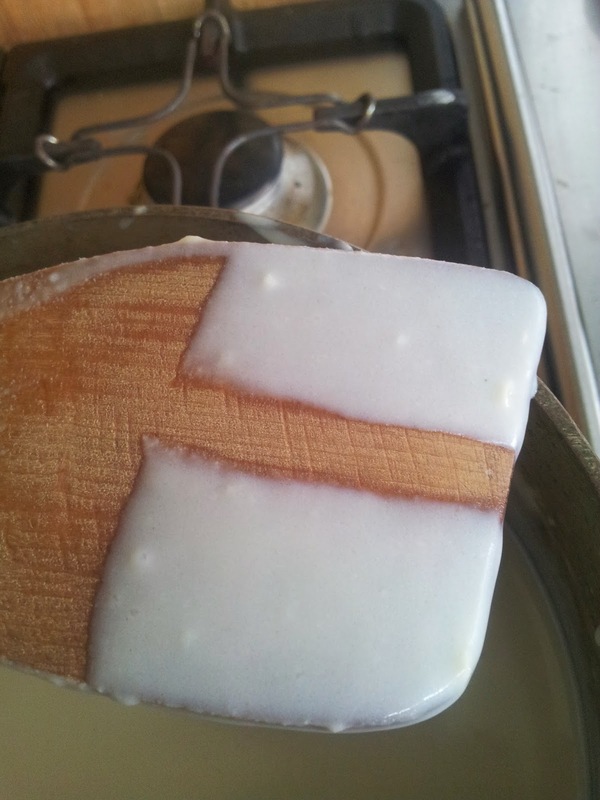 Take your pot off the heat and gradually whisk in the reserved and strained flavoured milk. What everyone fears is a lumpy white sauce but never fear a whisk will get rid of lumps. 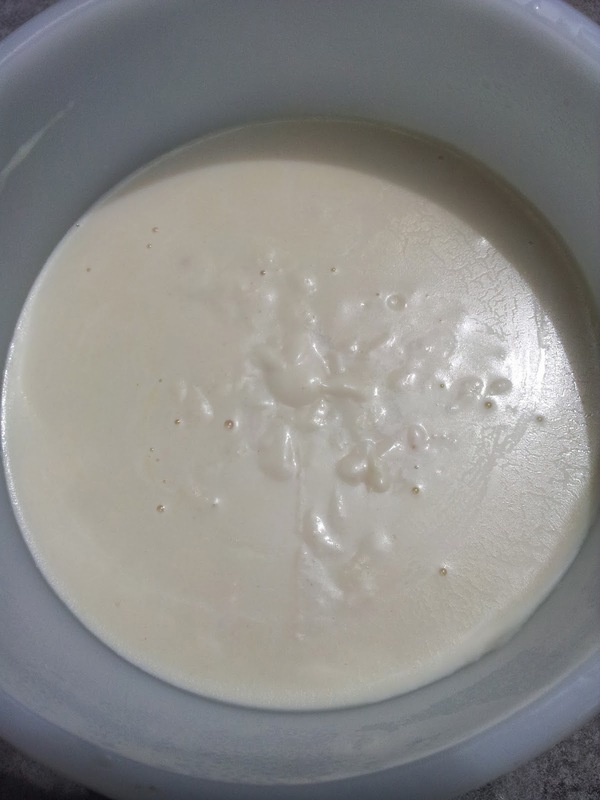 I find if you add the milk in stages – in the beginning it quickly turns into a thick paste but as you continue to add milk then whisk, add more milk then whisk etc, it eventually smoothes out. when combining the roux with the milk or stock. Either add warm milk to the hot roux or have the milk hot and the roux warm. Now gently heat and continue to stir with a wooden spoon until your sauce is a velvety smooth texture. Your sauce is ready if you can wipe your finger across the spoon and a track remains. Add cheese and chopped parsley and you have a cheese sauce. 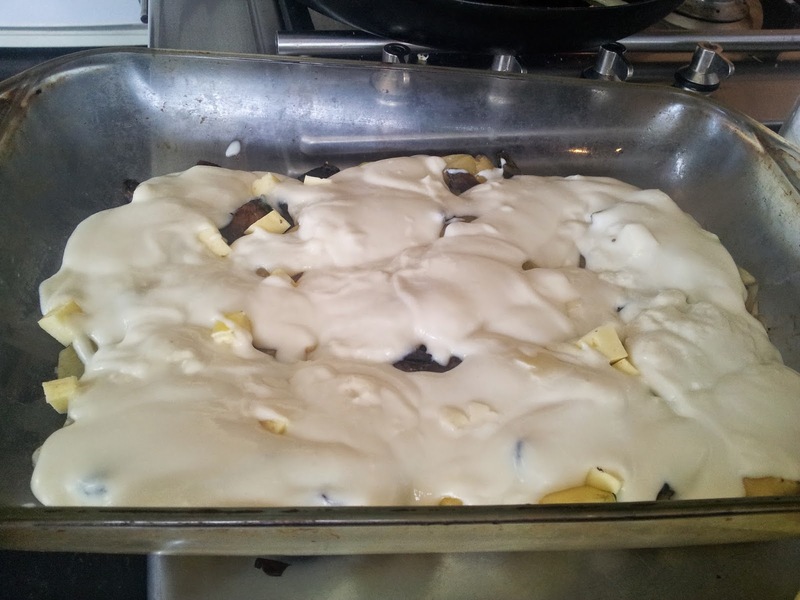 It’s best to thaw any frozen portion of Bechamel sauce slowly in the refrigerator. 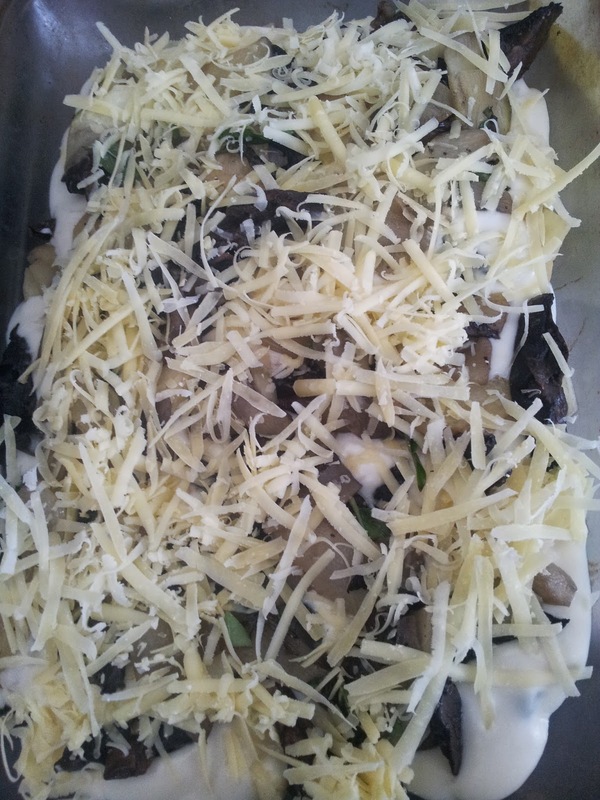 marrow, mushrooms, basil, mozzarella, bechamel sauce, parmesan. Set the oven at 200C. 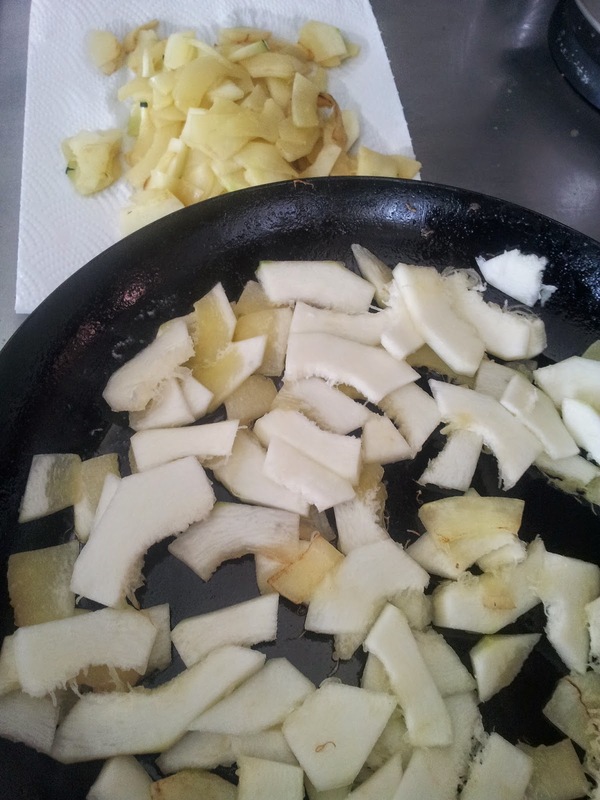 Remove and discard seeds and fibres from 750g peeled marrow (about half a large marrow), then slice into thin rounds. Melt butter with a little oil in a frying pan and as it starts to bubble, put in a single layer of of marrow slices and let them colour a little underneath. Turn over and cook the other side. They should be translucent and tender. Remove and drain on kitchen paper. Continue with the rest of the marrow slices. 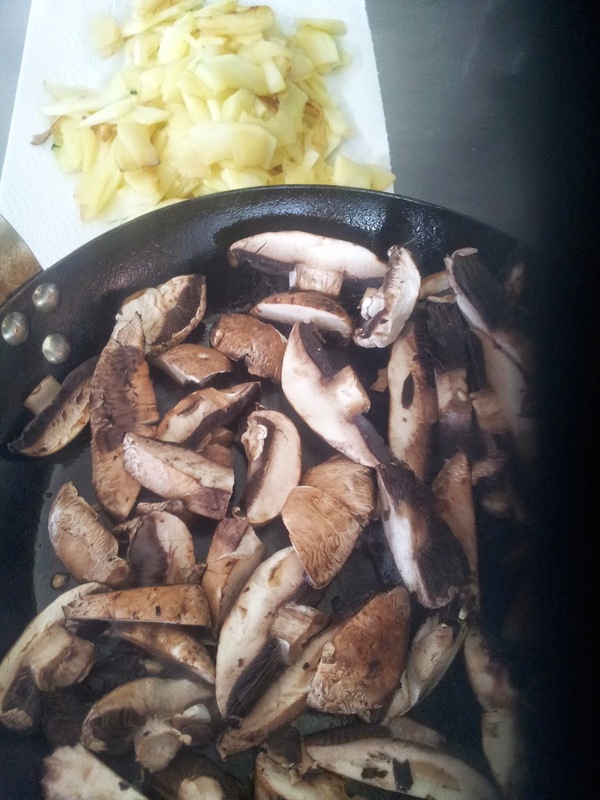 While the marrow is cooking, thickly slice 300g of mushrooms. When all the marrow is done add the mushrooms to the pan, with a little more butter. 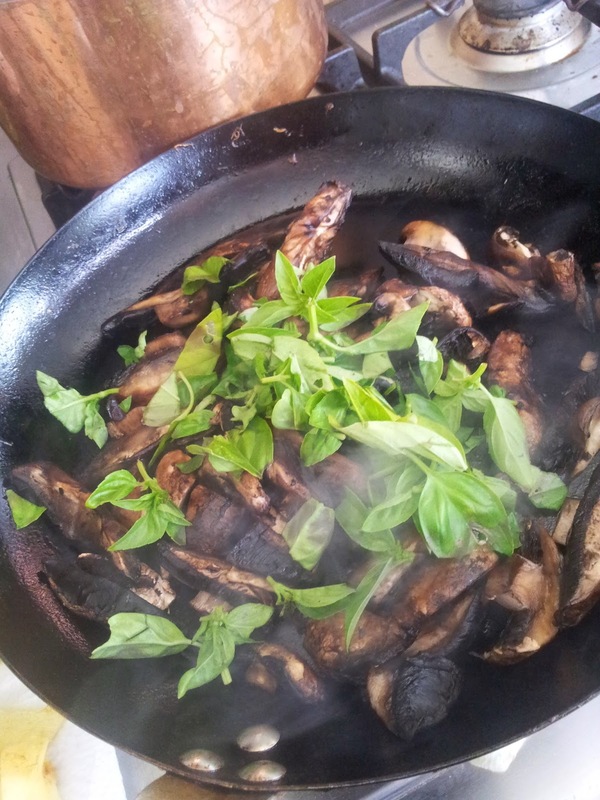 Season with salt and pepper then as they are approaching ‘doneness’, stir in 125g basil leaves. Once wilted, remove the pan from the heat. Cover the base of a large, shallow baking dish with some of the marrow and mushroom mixture. 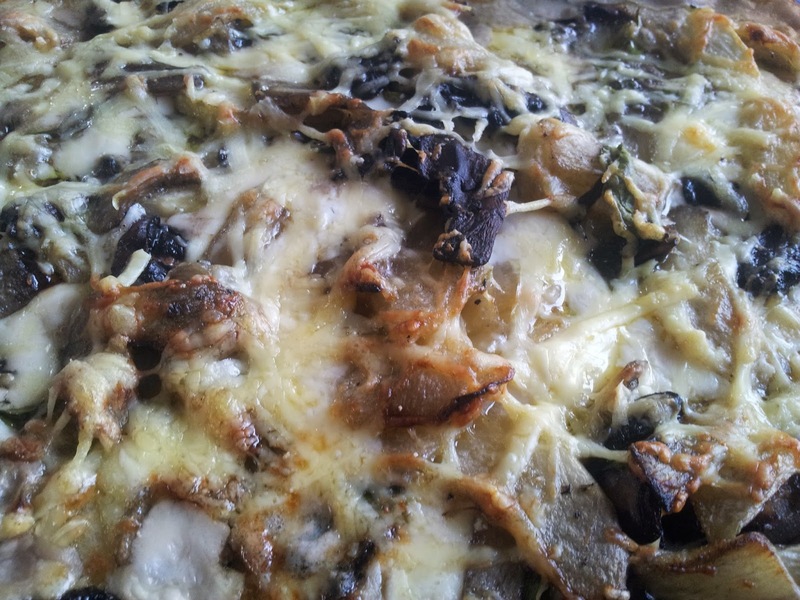 If you have it, tear a ball of mozzarella into pieces and dot them over the mushroom mixture. This dish is lovely with mozzarella, but I only had a little, so I also added some tasty cheese as well. Cover with 500 ml of Bechamel Sauce. Add another layer of marrow and mushroom mixture, seasoning as you go. Finally generously cover with grated parmesan cheese. Bake for about 40 minutes till the sauce is bubbling the top gently browned. If you are not a fan of marrow then you could substitute the marrow for another vegetable like squash or kumara (sweet potato). Time has all too quickly passed in our house in the heart of Ponsonby, Auckland. I can’t believe it has been 13 months. Our friend Chris has returned to claim back his home. I shall miss being so close to the Ponsonby shops and cafes, and the backyard fruits from feijoa, avocado, guava and persimmon trees. 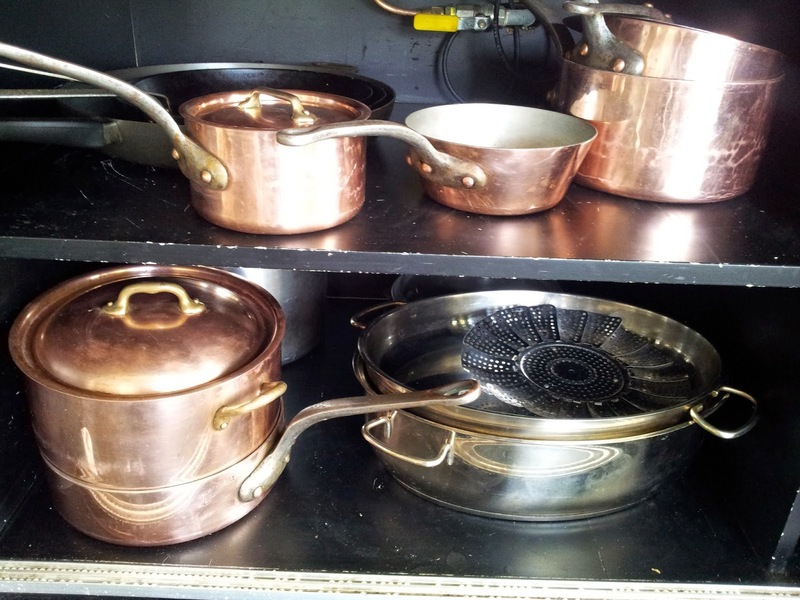 Sadly I too have had to bid farewell to Chris’s wonderful French copper pots that I have so enjoyed cooking with and regularly featured in the blog. 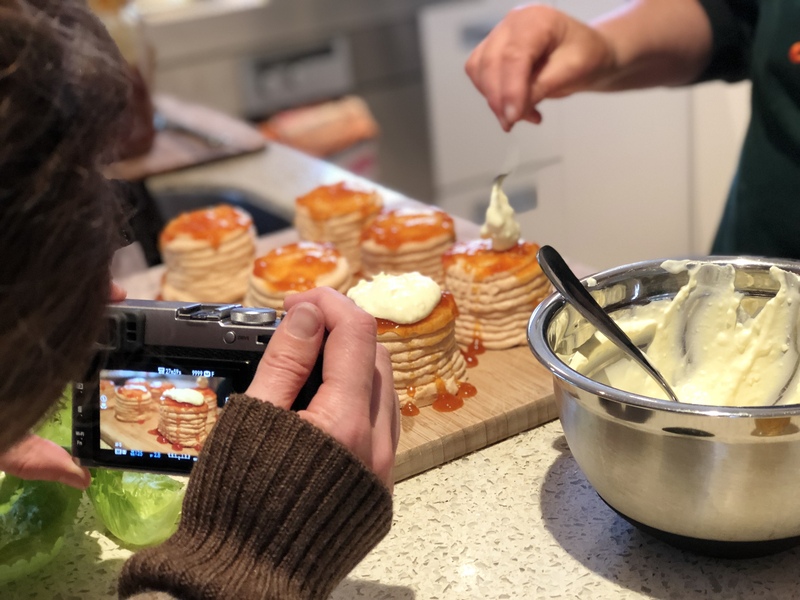 I haven’t blogged for a while as we have packed up our belongings and moved suburbs. In the time it takes to be connected up to a broadband service a courgette could certainly turn into a marrow. Looks delicious and that is a feat when it comes to marrow. We had a poor year for courgettes down here – can you believe it only one from two plants, but boy it was tasty. Rhubarb growing well though.